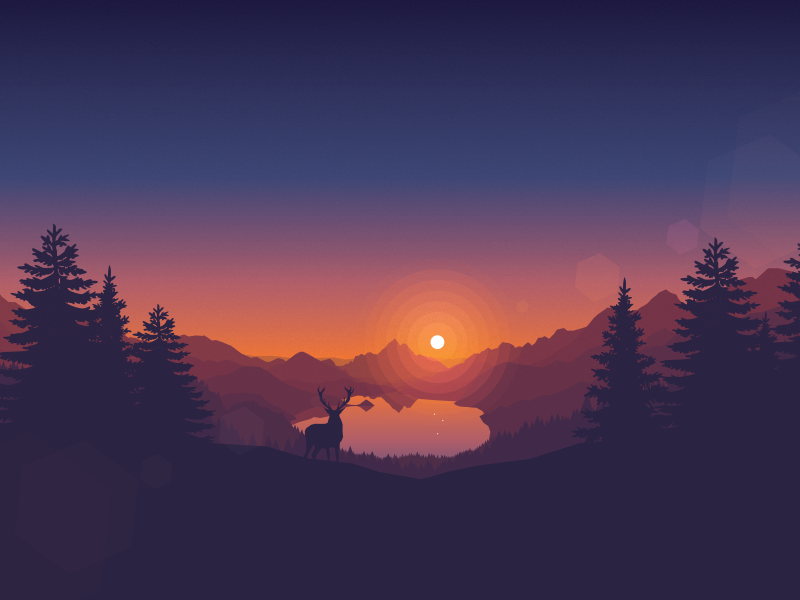 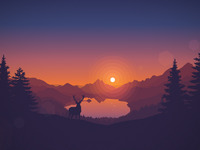 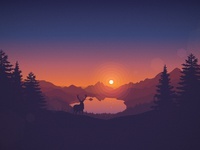 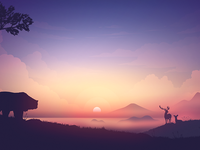 Sunset version of the svg/css animation. 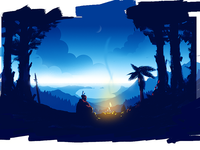 24 scenes coloured, now to put it all together, then make it responsive, add stars, and extra bits n bobs.  I know the sun rising and setting in the same place is stupid but hey...its a stylistic thing : ) Wallpaper attached.